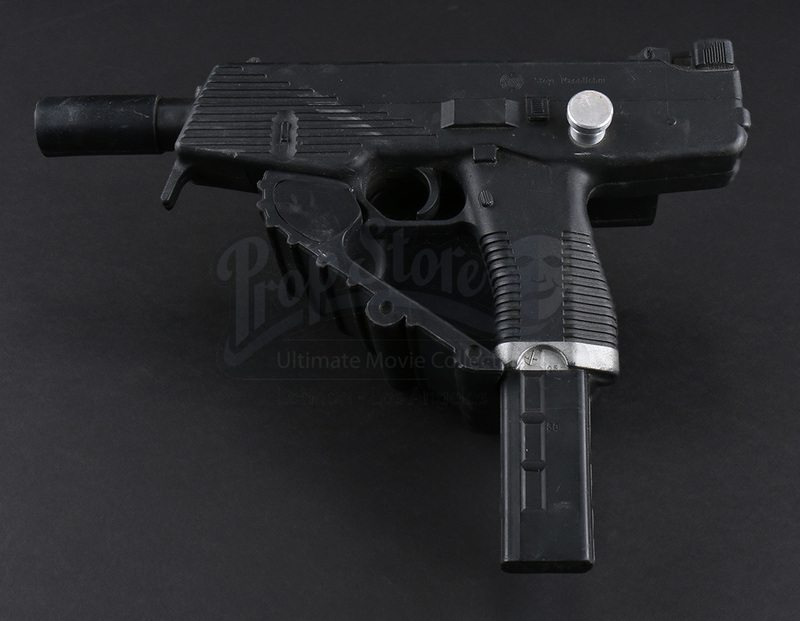 A stunt rubber pistol from Stephen Sommers’ 2009 action adventure, G.I. 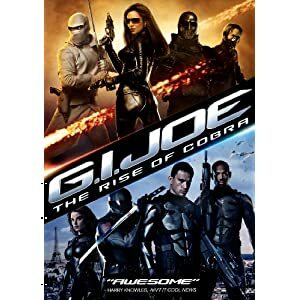 Joe: The Rise of Cobra. In the film, a secret military team known as G.I. 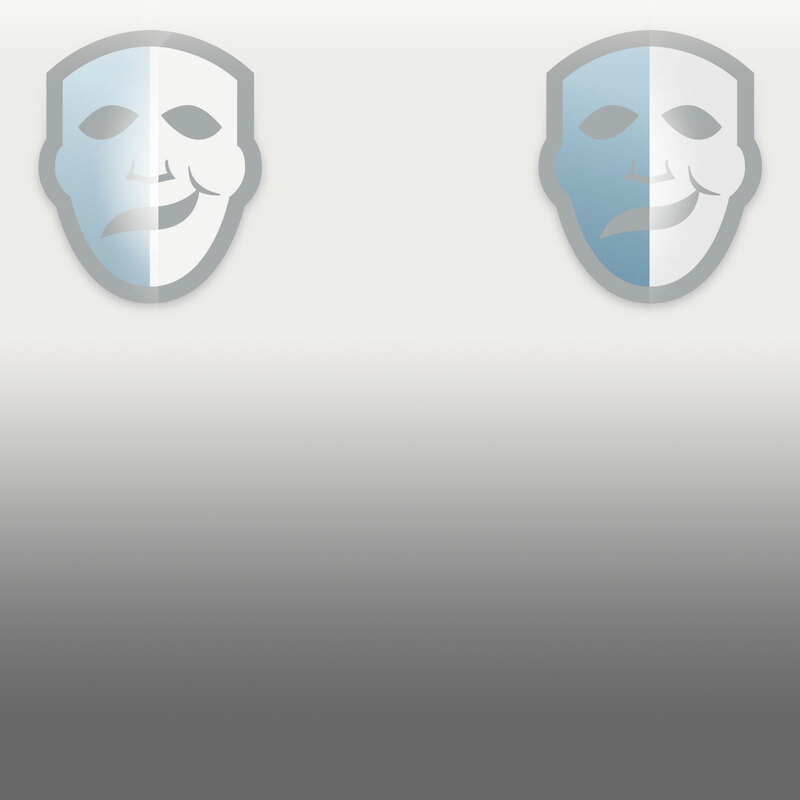 Joe pursues the dangerous terrorist organization Cobra in an effort to keep the world safe from evil. 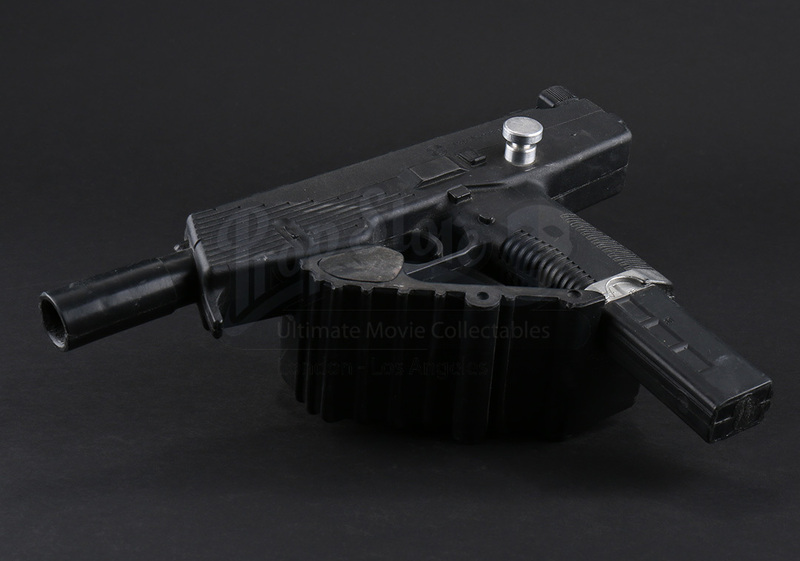 Similar pistols can be seen on the weaponry wall when Duke (Channing Tatum) and Ripcord (Marlon Wayans) are gearing up in their Accelerator suits before they begin training. 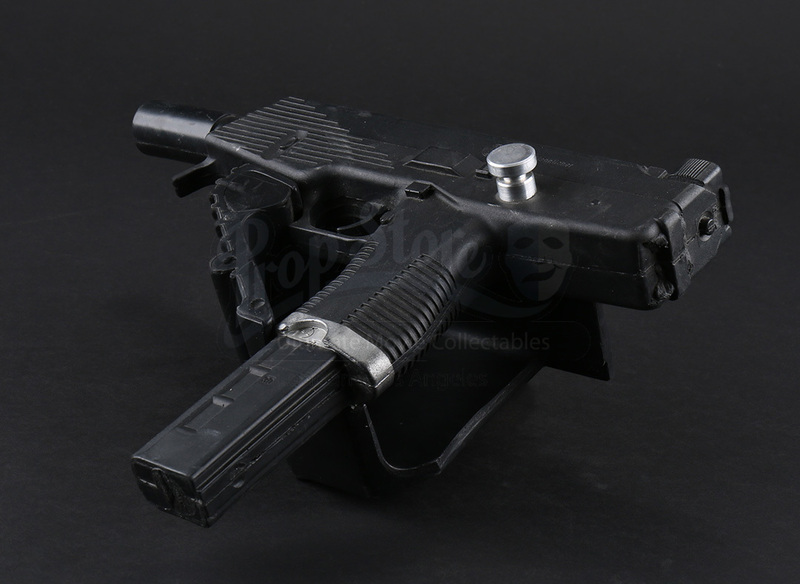 Made from dense rubber for the production, this stunt firearm was cast from an actual Steyr special purpose pistol and features original imprinted factory markings on the sides of the firearm. 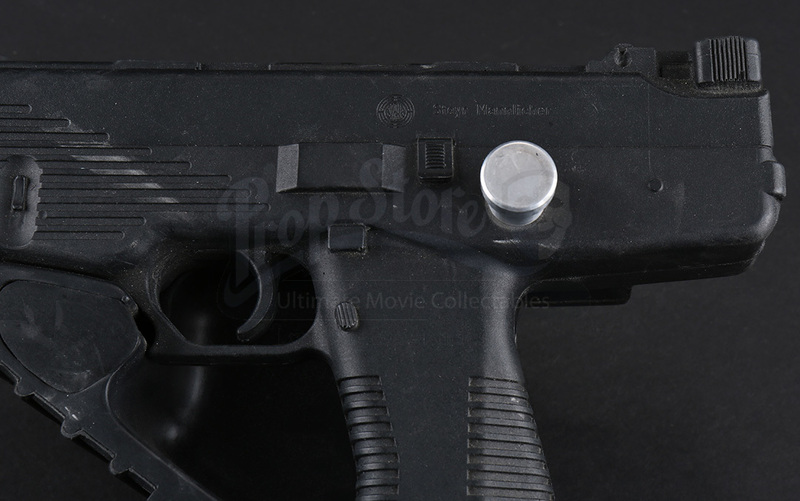 The gun also features a ribbed and detailed shield over the grip. The gun shows some wear from production use and age, but the item remains in good overall condition.